A two-vehicle collision killed one and injured two others Saturday afternoon, Sept. 8. At about 10:40 a.m., a 2017 Freightliner and a 2009 sedan collided on Highway 36 at Phil Dow Road. According to a statement from the California Highway Patrol, the passenger of the Freightliner, 58-year-old Randy Casados, of Aurora, Colorado, sustained fatal injuries. 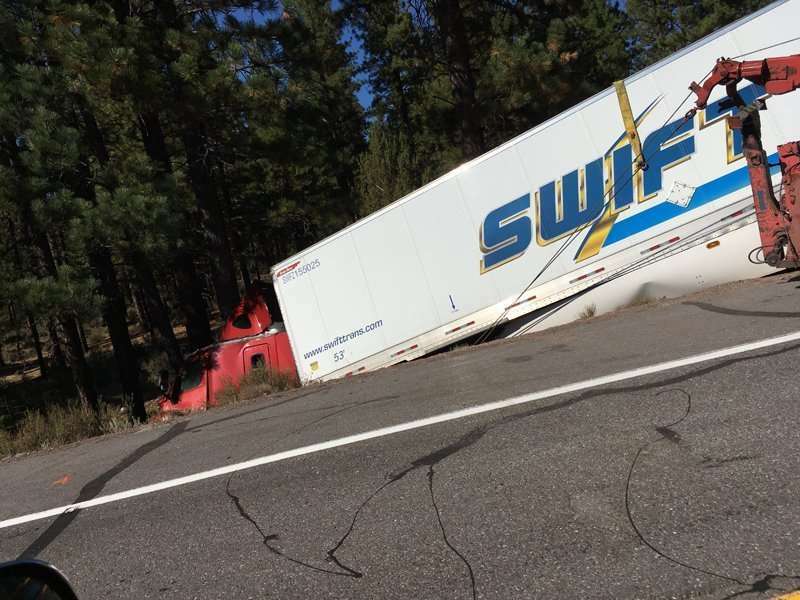 The driver of the Freightliner, Abdullahi Abdirahman, 32, of Aurora, Colorado, and the unidentified 18-year-old sedan driver, of Susanville, sustained major injuries and were transported to Banner Lassen Medical Center. 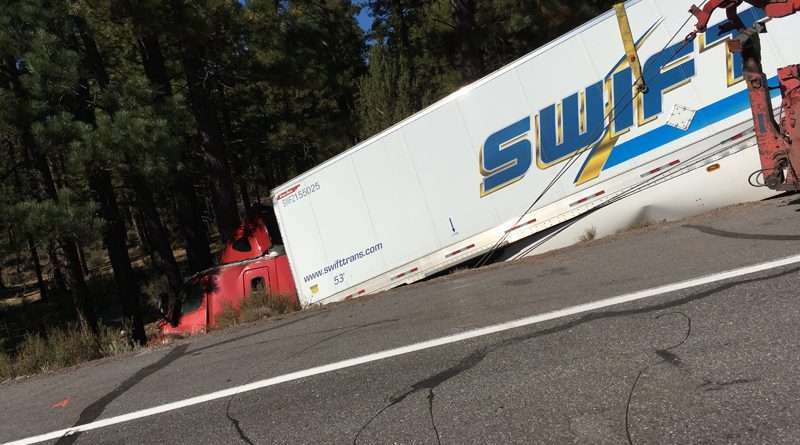 According to CHP, the driver of the sedan was entering onto Highway 36 from the adjacent highway, and Abdirahman was driving the freightliner westbound on Highway 36, east of Phil Dow Road. As the sedan entered the roadway, the freightliner had to take evasive action in order to avoid the car, the statement continued. As Abdirahman turned the vehicle to the left, he clipped the sedan, causing it to spin across the westbound lane, onto the shoulder and down an embankment. The freightliner turned back to the right, across the westbound lane down an embankment, where it struck several trees, the statement continued. The impact of the collision resulted in Casado sustaining fatal injuries. The collision is still under investigation. The CHP asks anyone with information, or anyone who witnessed the collision, to call the Susanville CHP office at 252-1800.